LS!! TURBO!! 7 COLOR TOUCH SCREEN!! REARVIEW CAMERA!! BLUETOOTH!! 4G WI-FI!! 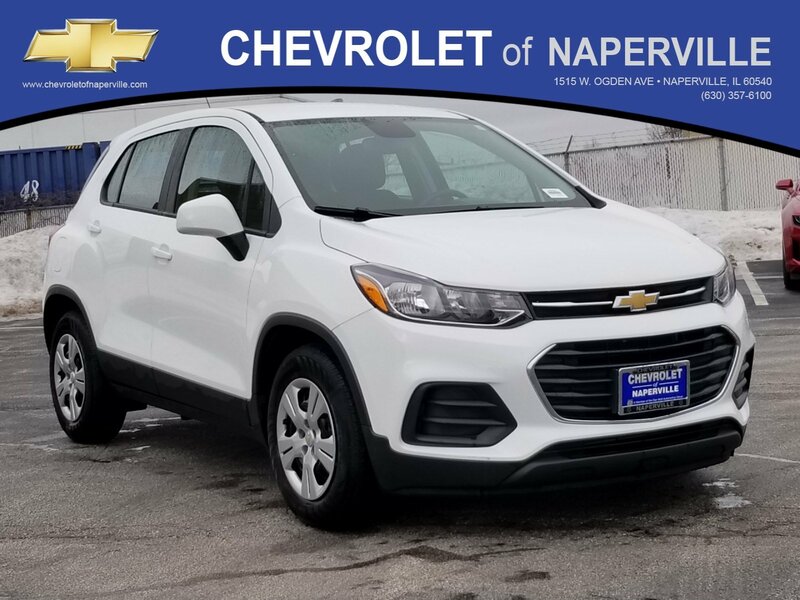 2017 CHEVROLET TRAX LS, SUMMIT WHITE ON JET BLACK CLOTH SEATING, 1.4L ECOTEC TURBO ENGINE UNDER THE HOOD, 6-SPD AUTOMATIC TRANSMISSION, 33 HWY MPG!! 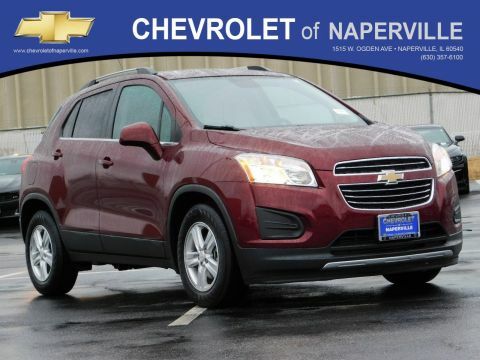 LETS GO OVER ALL THE OPTIONS ON THIS ECONOMY SUV!! 7 COLOR TOUCH SCREEN DISPLAY, REARVIEW CAMERA, BLUETOOTH FOR PHONE, 4G LTE WI-FI HOTSPOT, USB PORT, STEERING WHEEL CONTROLS, POWER WINDOWS, POWER LOCKS, COMPASS DISPLAY, 16 WHEELS, REMOTE KEYLESS ENTRY, 10 AIRBAGS IN TOTAL!! STABILITY CONTROL SYSTEM W/ TRACTION CONTROL, ALL LOADED UP AND READY TO GO!! 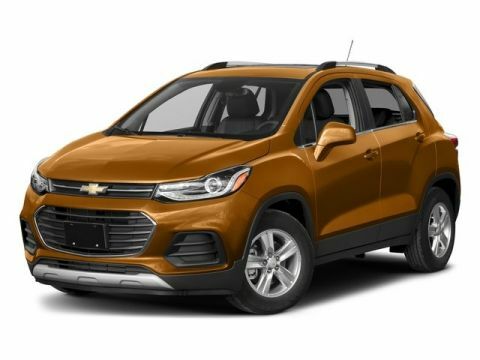 NOW…LETS TALK TRAX WARRANTY….YOU GET THE REMAINING 36 MONTH OR 36,000 MILE BUMPER TO BUMPER COVERAGE GOOD UNTIL 02/06/2020 OR 36,000 MILES, PLUS THE REMAINING 5 YEAR OR 60,000 MILE POWERTRAIN COVERAGE GOOD UNTIL 02/06/2022 OR 60,000 MILES…NOW THAT’S WHAT I’M TALK’IN ABOUT….WORRY FREE DRIVING….ALL ABOARD!! 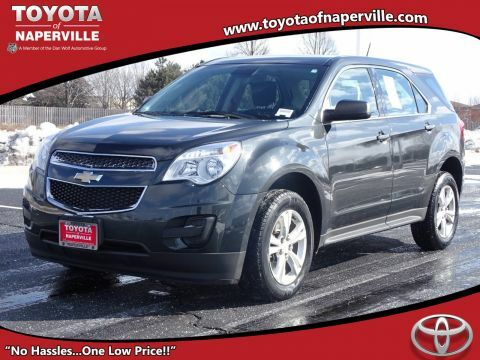 COME ON IN TODAY AND TAKE THIS TRAX FOR A SPIN AROUND OUR CHEVROLET OF NAPERVILLE TEST TRACK!! 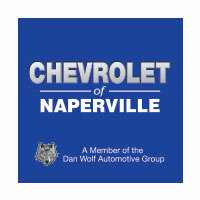 YEP..OUR VERY OWN TRACK…YOU GOTTA SEE IT….FIND NEW ROADS HERE AT CHEVROLET OF NAPERVILLE…..